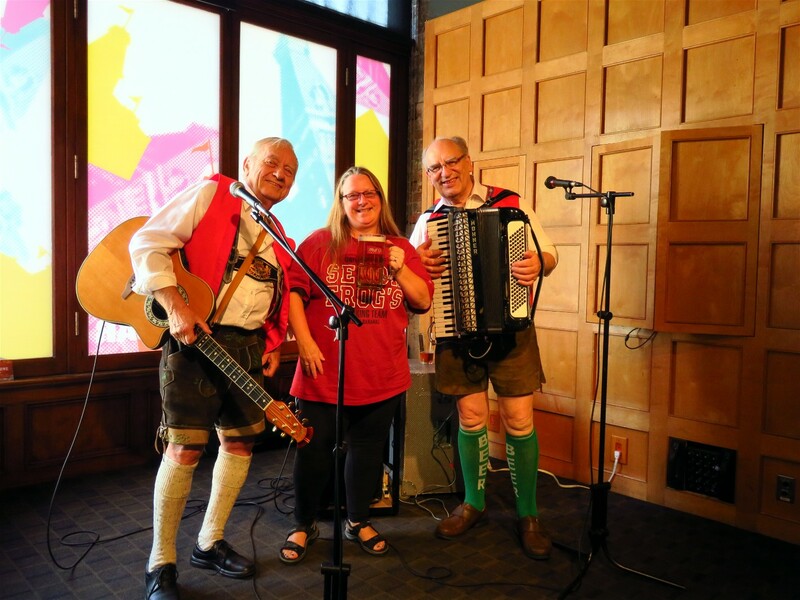 Tonight Teena and I were at the Oktoberfest celebration at the Gladstone Hotel. These guys were great with their German tunes all night. Teena and the band.. They seemed to like us. It was a fun night. Great deal, well be back again next year.